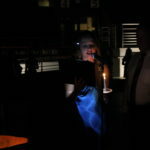 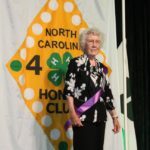 Honor Club member and Chair of the Board Nanci Furr announces newly-inducted members at the Tapping Ceremony. 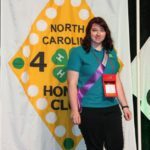 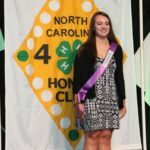 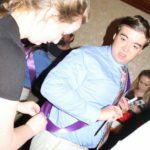 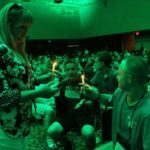 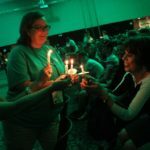 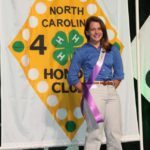 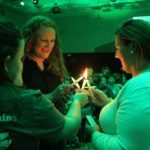 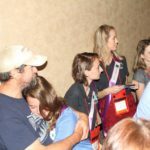 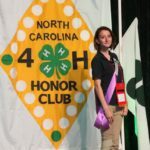 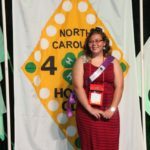 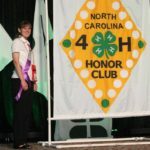 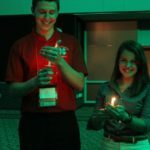 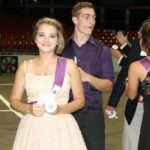 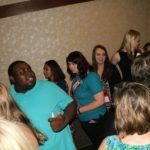 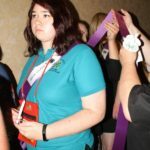 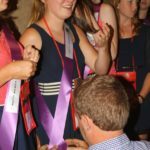 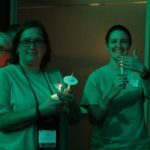 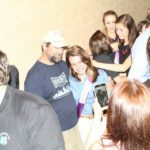 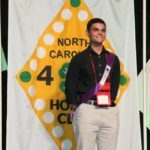 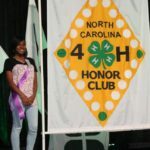 New Honor Club members are tapped into the ranks of outstanding 4-H’ers during the Saturday evening assembly at 4-H Congress 2016. 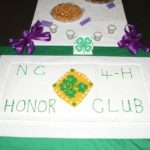 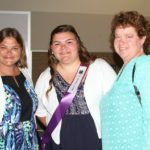 An honorary new member is tapped into Honor Club by the State 4-H Extension Staff. 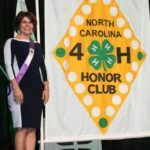 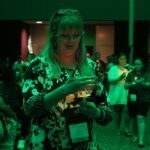 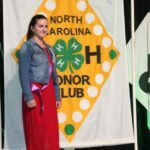 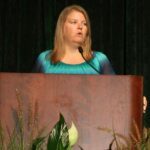 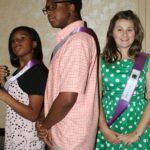 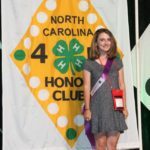 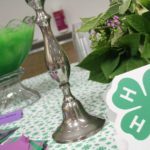 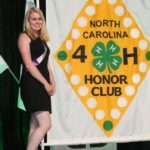 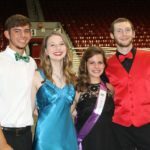 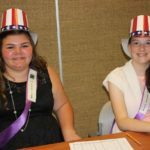 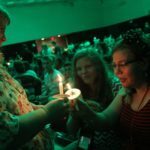 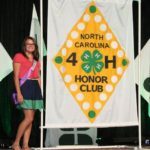 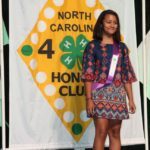 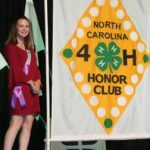 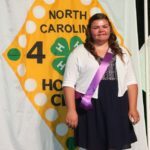 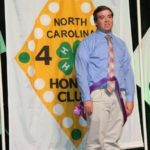 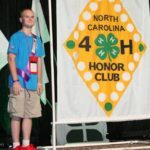 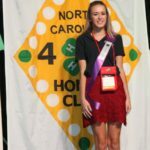 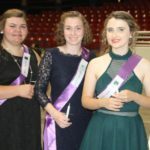 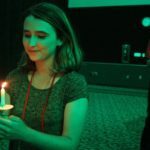 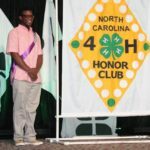 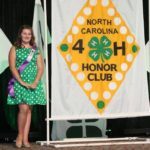 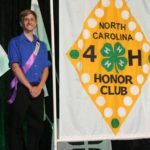 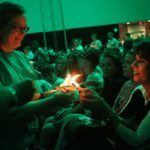 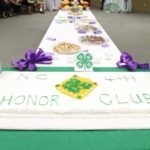 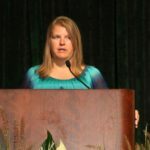 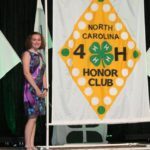 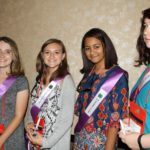 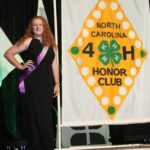 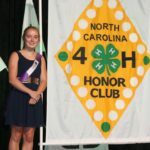 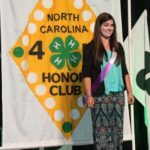 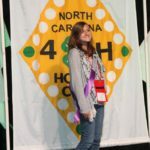 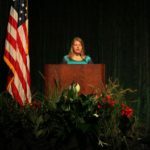 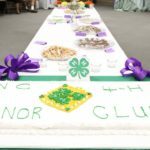 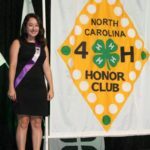 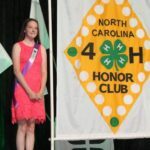 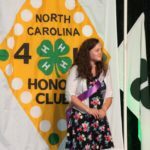 New Honor Club inductees are recognized during the Tapping Ceremony at 4-H Congress 2016. 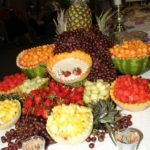 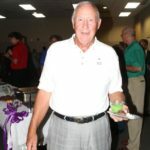 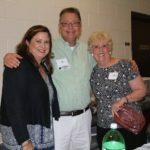 New members celebrate their accomplishments at the Rebecca Parker Murray Reception with friends and family. 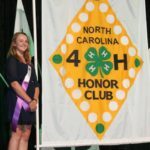 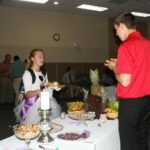 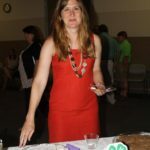 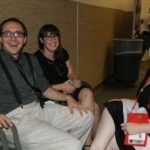 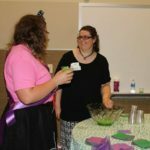 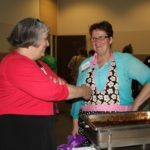 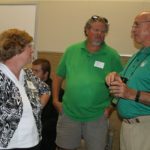 Honor Club members and 4-H alumni reconnect at the Rebecca Parker Murray Reception. 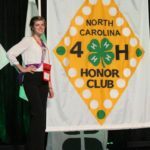 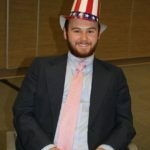 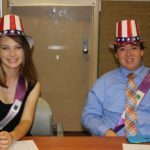 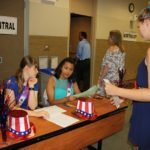 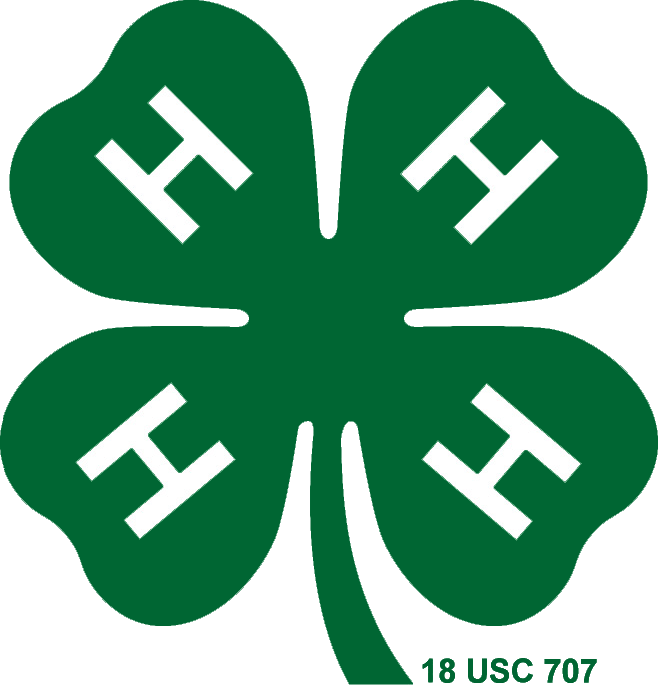 Honor Club members, past and present, help with State Officer Elections on Monday evening of 4-H Congress. 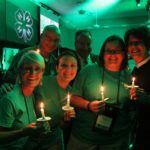 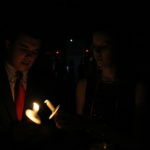 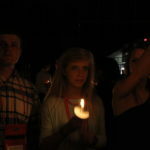 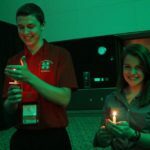 The newly-elected State 4-H Council Officers prepare to be inducted into their positions at the Candlelight Clover. 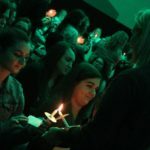 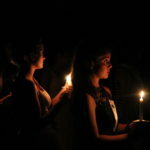 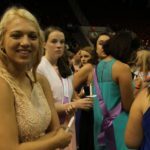 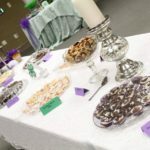 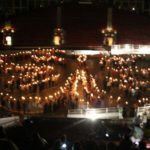 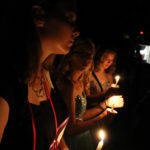 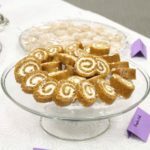 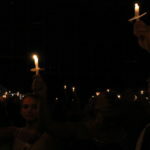 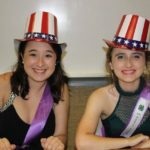 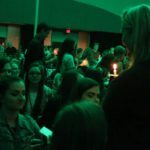 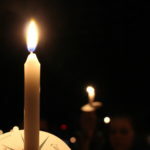 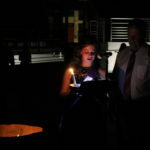 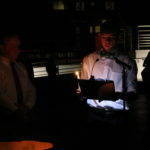 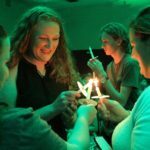 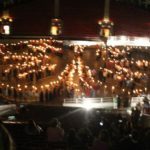 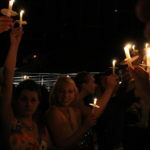 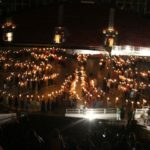 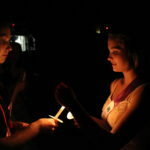 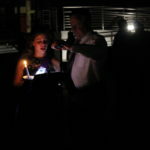 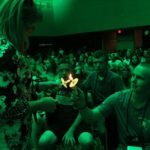 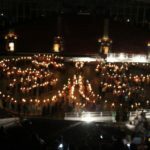 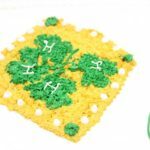 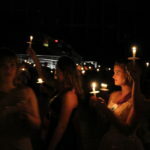 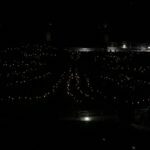 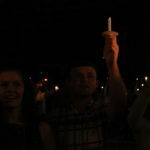 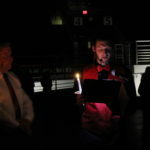 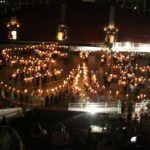 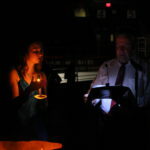 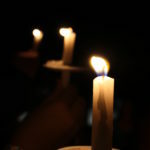 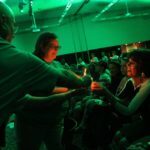 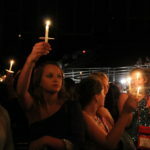 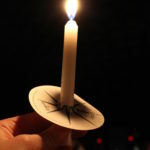 Honor Club members, past and present, gather for the annual Candlelight Clover, a tradition sponsored by Honor Club and carried on for years.